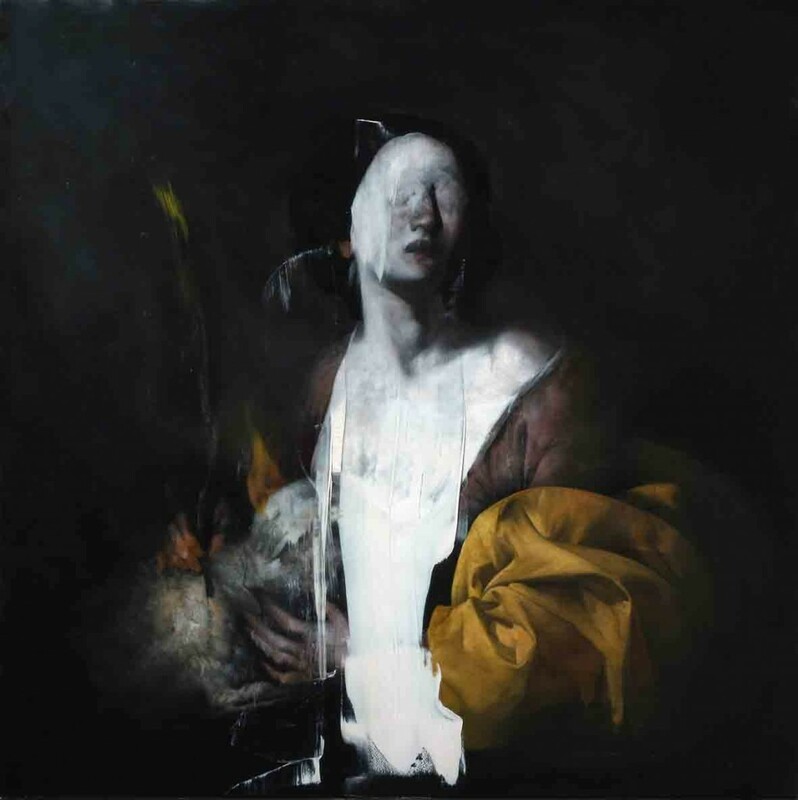 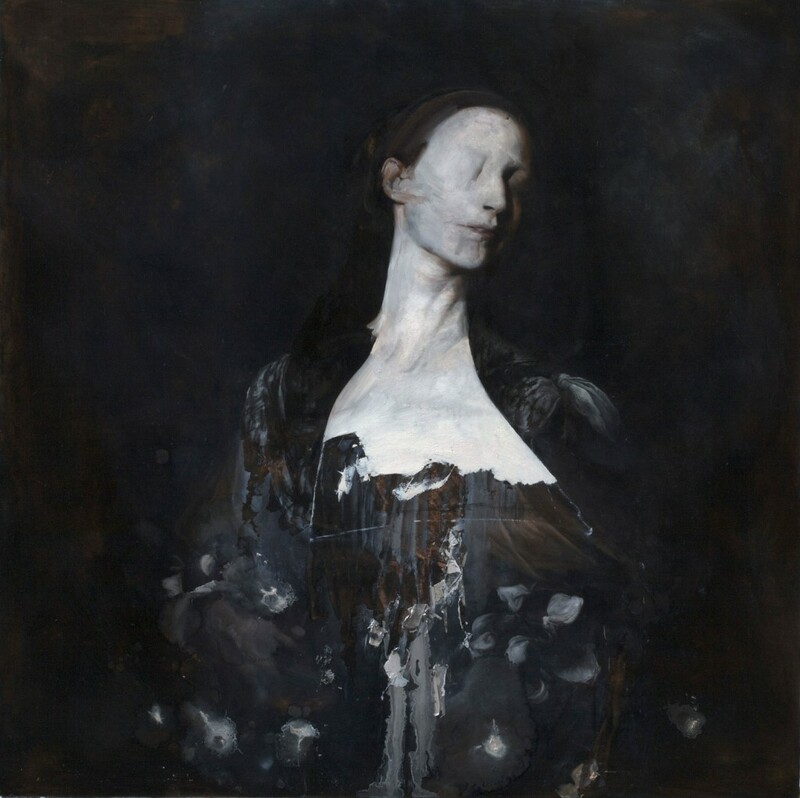 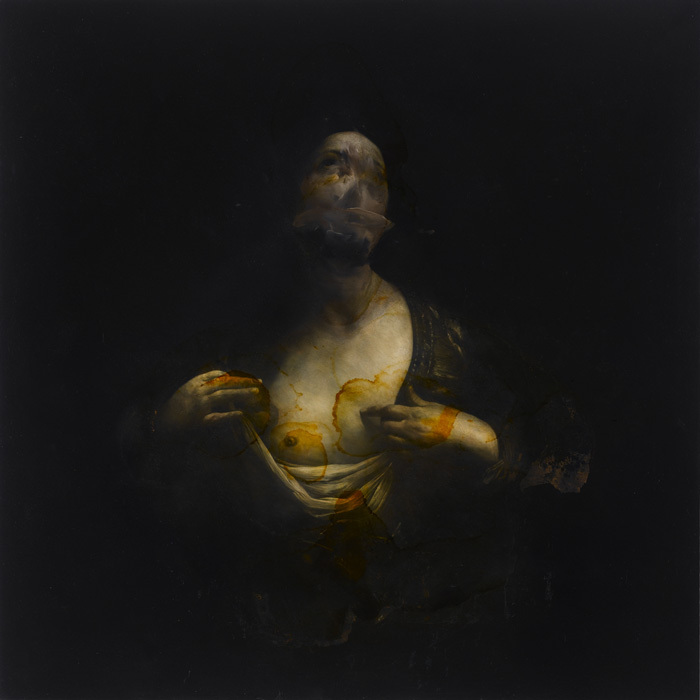 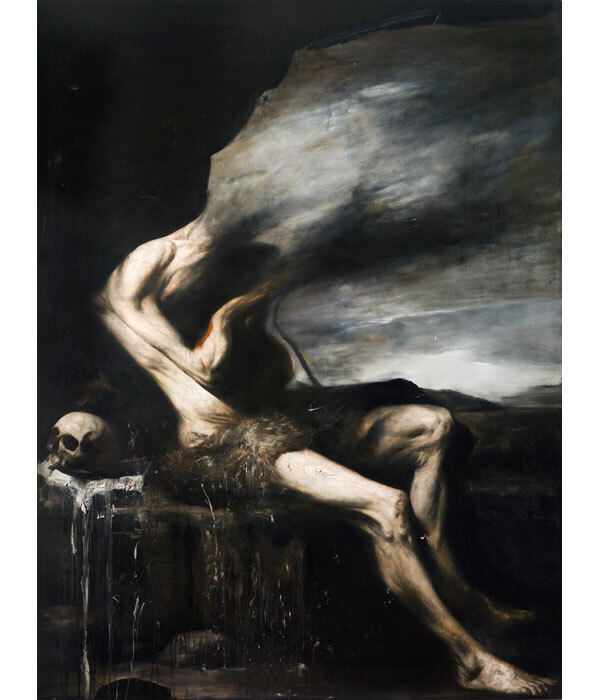 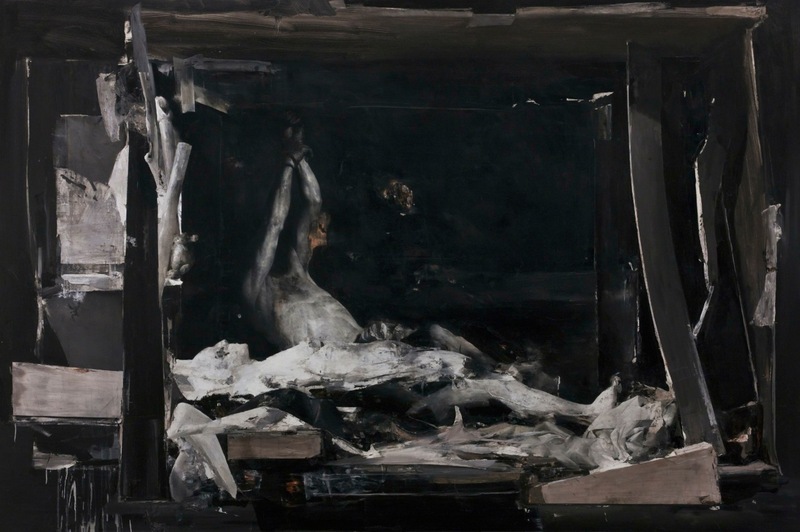 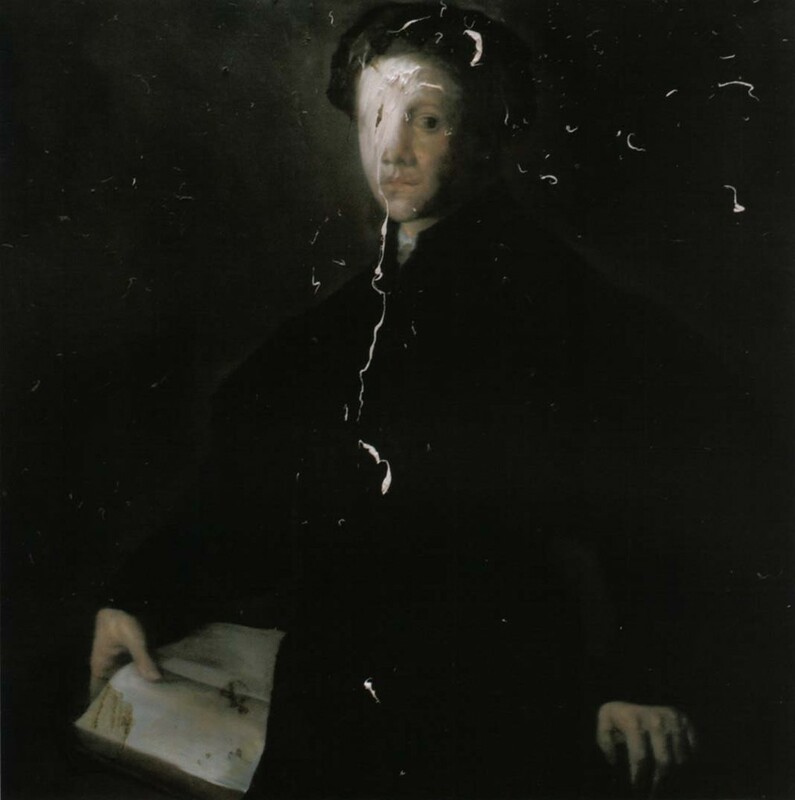 Nicola Samori composes his portraits with close reference to techniques of the Italian Baroque. 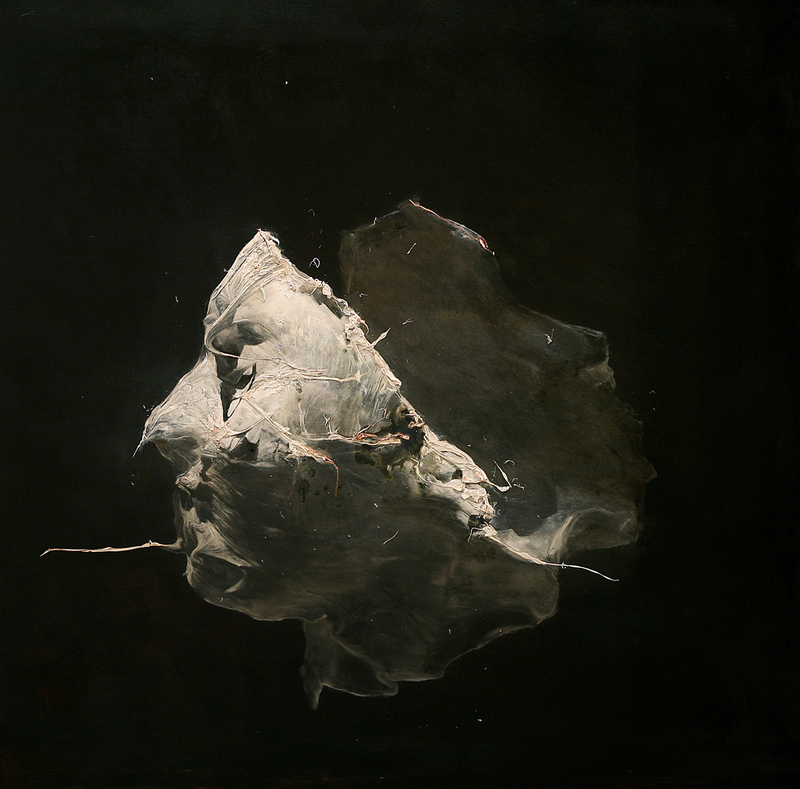 Historical figures are precisely applied in chiaroscuro onto obscure backgrounds on wood, canvas and copper. 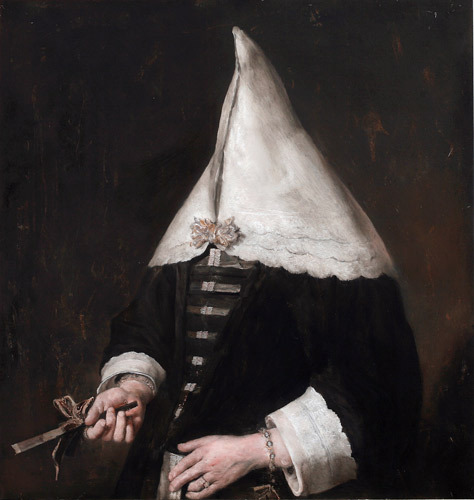 However, Samori then peels whole layers of paint off again, garbles mimics and gestures, thus revealing layers and priming below. 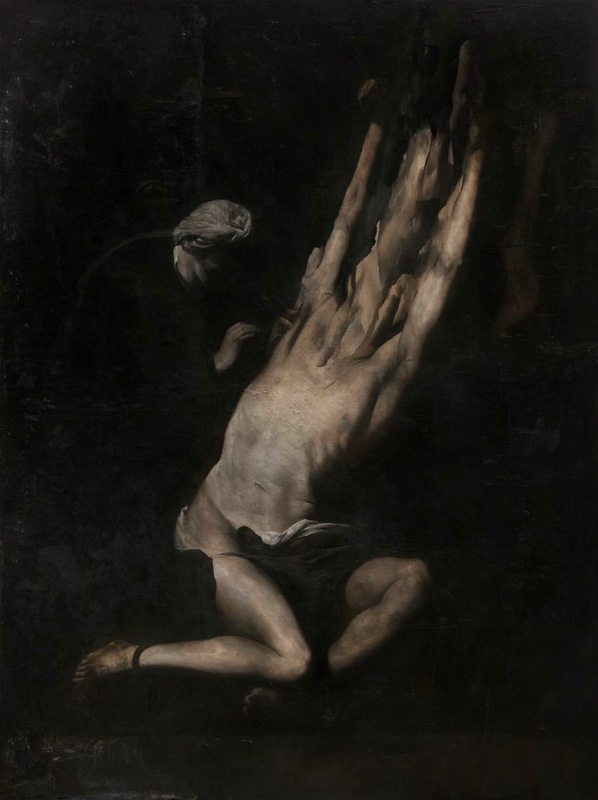 Samori (born 1977 in Forli, Italy) studied at the Accademia di Belle Arti in Bologna. 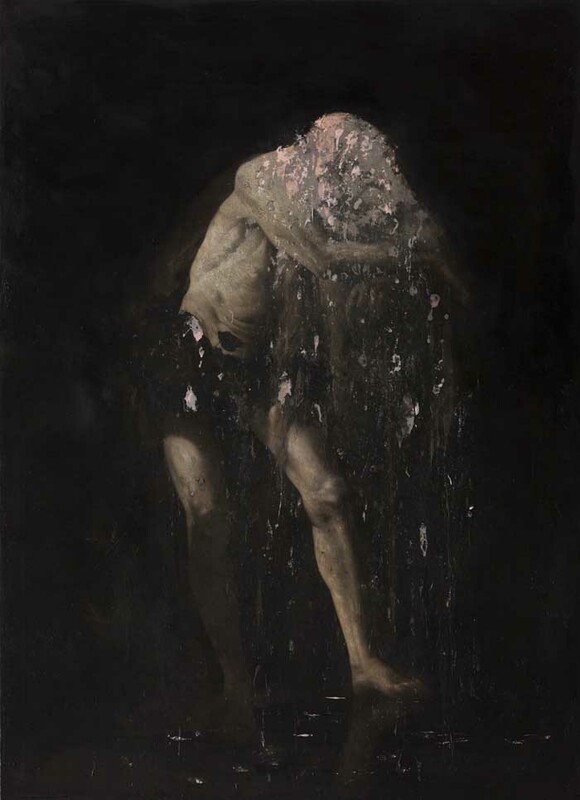 Samori lives and works in Bagnacavallo.